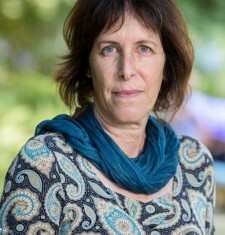 Nira comes to Hannaton as a member of the faculty of the Midrasha in Oranim, directing and teaching study groups on Jewish identity, gender, community and social justice. 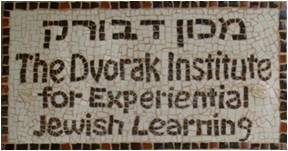 She trains leaders of Jewish study programs and develops study programs and materials. Nira compiled the first Israeli feminist Passover Haggadah and was involved in writing a feminist commentary of the Talmud, “Dorshot Tov”. Nira also has a Ph.D. in Biology.